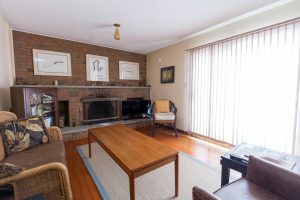 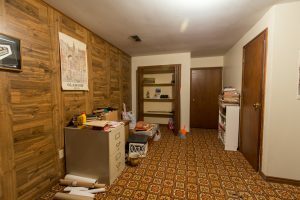 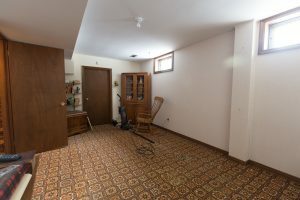 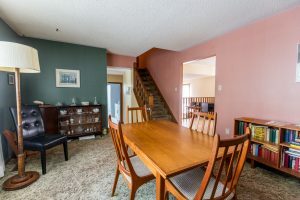 Great family home with huge potential. 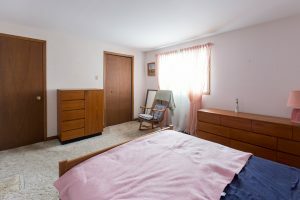 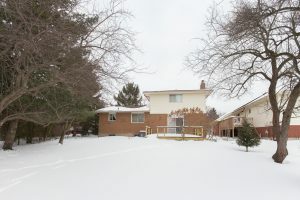 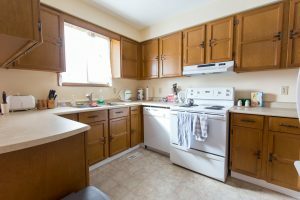 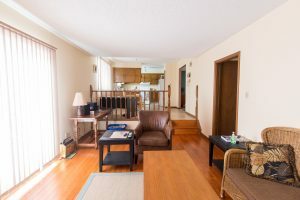 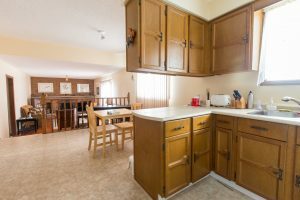 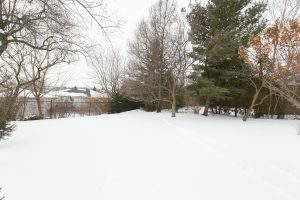 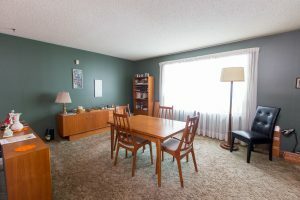 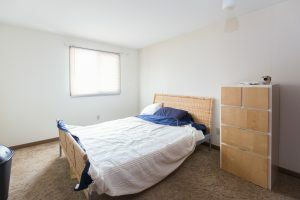 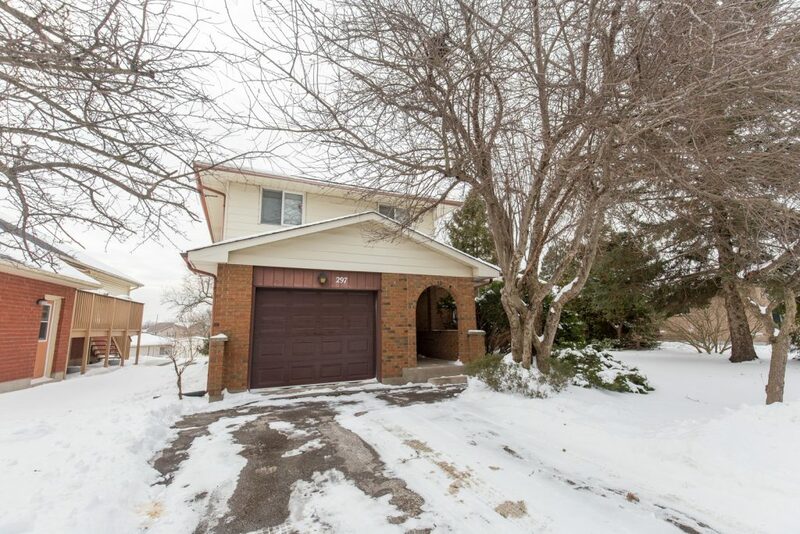 A great location close to schools, Aquatic Center, hockey rinks, UWO and shopping. 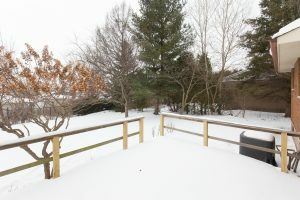 Offers will not be considered before Feb 13th. 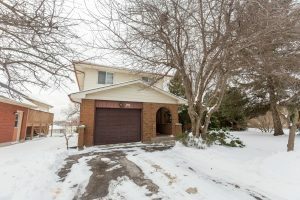 Book a showing today and don’t miss out on this property.